Its always a pleasure working with Shoe Bakery. Every time they release a new product, I’m always in awe on how creative they’re products can be. It also makes me very hungry while shooting as these items as well! 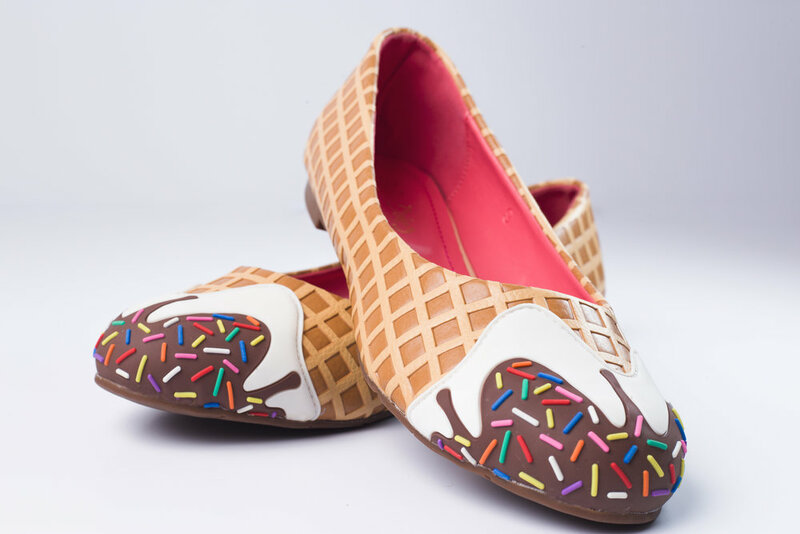 Shoe Bakery just released the Waffle Cone Flats to compliment their Waffle Cone Purses. 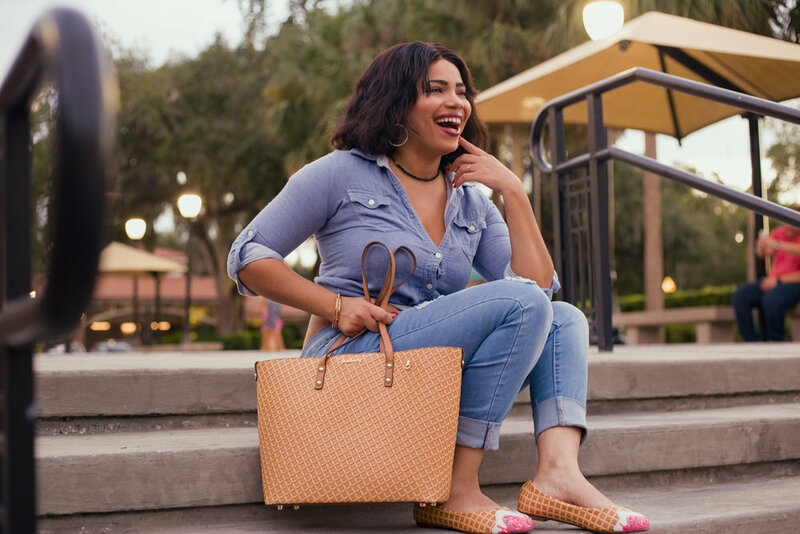 Special thanks to Adely and Chaddy for modeling the shoes during this shoot!